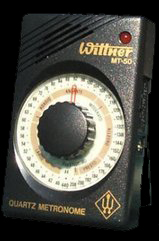 Wittner MT-50 - 2 beat tones, moderate volume, 2-hand operation, A440 tone, no downbeat, includes earpiece. Dunhuang DT-1 - Chromatic and scale pitch generator, LED pendulum, 2 hand operation, earpiece included, 8 downbeat settings, clock/alarm/stopwatch. 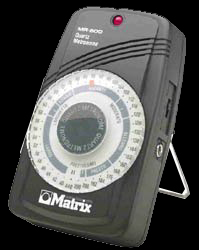 Matrix MR500 - Simple to operate, concert A440 tone, 1 hand operation, earpiece included. Seiko SQ50V - 2 beat tones, volume control, 1 hand operation, A4, Bb4 tones, no downbeat, no earpiece included. 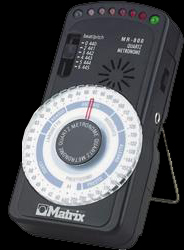 Matrix MR800 - 6 downbeat settings, simple to operate, LED pendulum motion, 1 hand operation, earpiece included, loudest beat, concert A440 tone. Wittner MT60 - Pitch generator with volume control, earpiece included, LED pendulum, 1 hand operation, concert A440 tone, simple to operate, 6 downbeat settings, beat with variable volume. 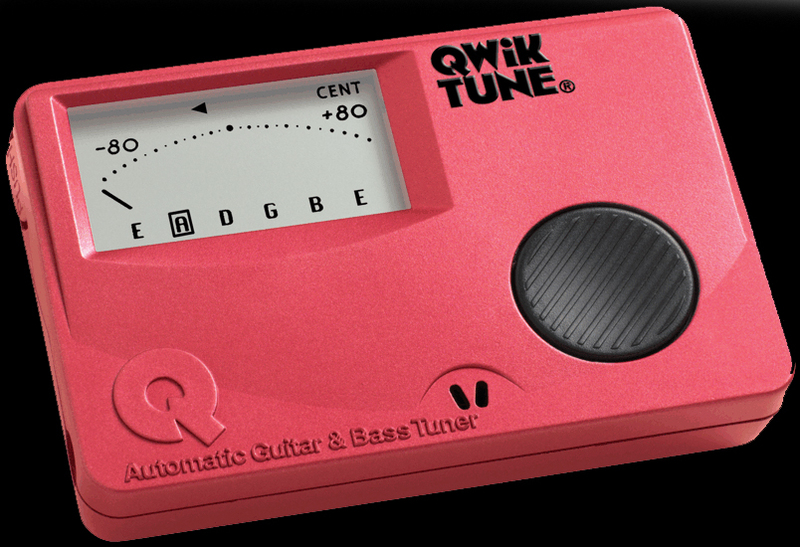 Quiktune QT-15 - For guitar and bass. Internal mic, LCD display, input, pitch generator, auto shut-off, includes batteries. KORG GA-1 - #1 Acoustic/Electric Guitar Seller. Pitch generator, settings memory, LCD display, internal mic, includes batteries, auto shut-off. KORG CA-1 - #1 Chromatic Best Seller. Pitch generator, includes batteries, LCD display, auto shut-off, internal mic, input jack. Wittner KDVT100 - For violin, viola and cello. Battery check, No audio pitch, includes clip-on mic. 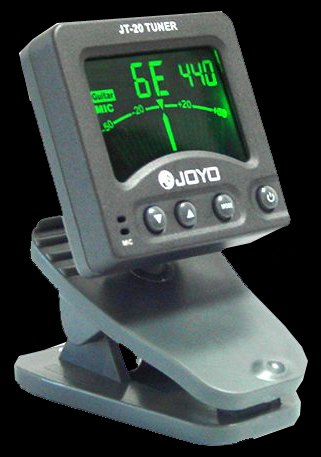 Joyo JT-20 - Clip-on tuner with mic, chromatic, readable in dark, A440 adjustable. Davidson CT-1 - Includes batteries, no audio pitch, attaches to instrument head. Eno Music EMT-789GB - Updated version with nightlight. KORG TM-40 - Chromatic pitch generator, downbeats and rhythms, volume control.